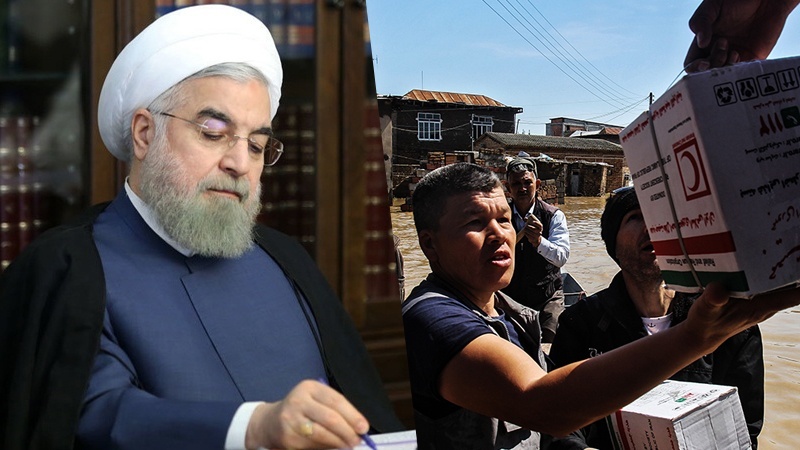 President Hassan Rouhani has ordered all Ministries, the planning and budgeting organization and provincial authorities to be on high alert, and he also ordered the formation of a special task force, to work harder to help flood-stricken people and assess the damage caused by flooding. Iran Press/Iran news: President Rouhani also obliged all governors, and officials of all parts of the country to be fully alert with a continuous presence in their service until the end of Nowruz holiday period, Iran Press reported. 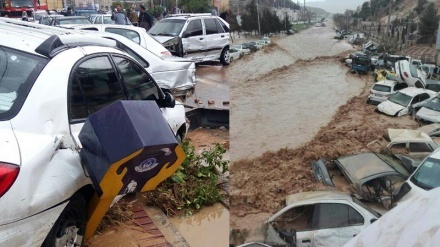 Many cars were swept away by floodwaters in 'Darwazeh Quran' district of central Shiraz, with torrents of water sweeping away everything in their path. Many people have been affected including tourists visiting the city of Shiraz during Nowruz period (Iranian new year). The videos show floodwaters engulfing dozens of cars, and washing them away. 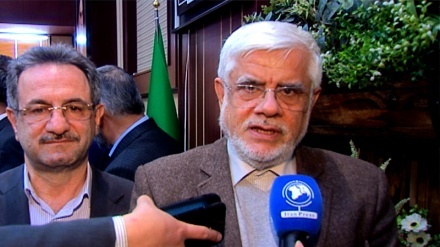 Meanwhile, Ismail Najjar, the head of the National Disaster Management Organization of Iran, in a televised interview on channel one on Monday afternoon, said: "Rainfall, and in some instances, heavy rainfall, have been reported in 25 provinces. 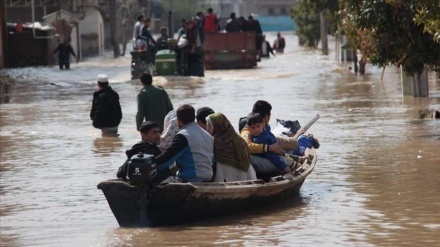 But before clouds and a low-pressure system moved into Iran, the necessary flood warnings had been issued, and emergency crisis management meetings of provincial officials have been convened. 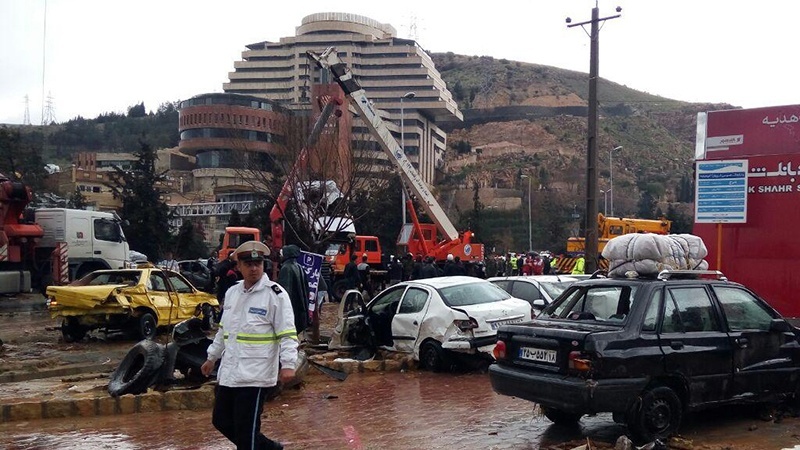 Virtually all Iranian provinces are ready and prepared to deal with any possible weather-related emergencies."